Snap wants to attract new users, but the company knows it may be tough to do so through its own app. That’s why the company announced a series of partnerships with other companies to inject services like Snap’s popular Stories product into other apps. Notable partners on board include the likes of Tinder and Houseparty. Snap is also promoting Bitmoji, which will now appear in a series of other apps, too. For example, Fitbit announced that it was working with Snap on integrating Bitmoji into some of its products. 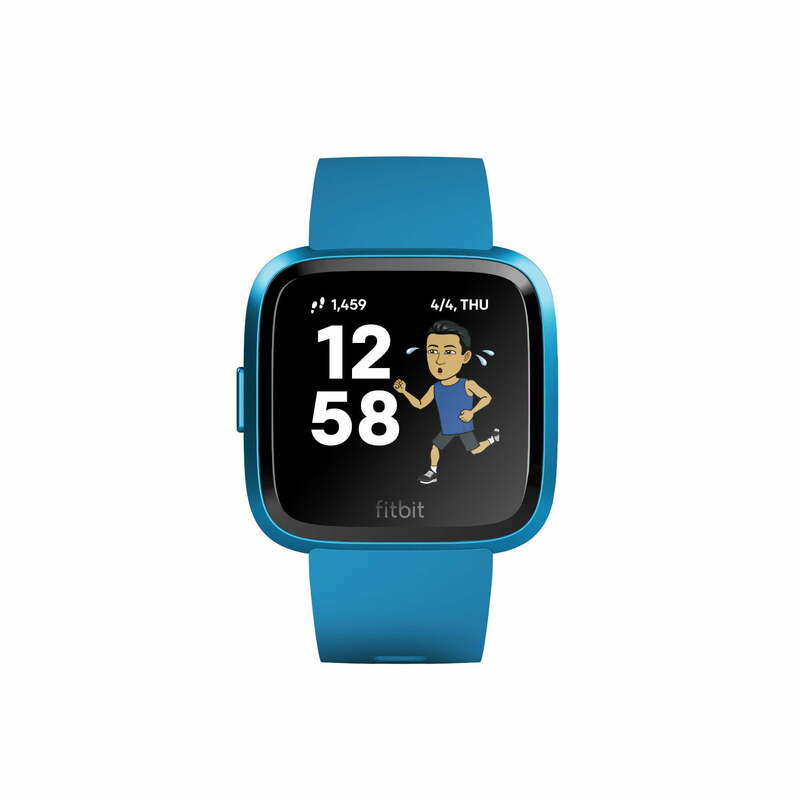 Fitbit smartwatch users, for example, will be able to link their Snapchat and Fitbit accounts to see their Bitmoji on their watch, which will indicate the activities that they’re performing. Clock faces will also change through the day. Examples include your Bitmoji throwing confetti when you achieve your goal or dancing with your alarm clock when your alarm goes off. Bitmoji are also coming to Venmo — where users will be able to comment on payments using Bitmoji stickers. Other partnerships include one with Anchor, where you will be able to add a sticker to the podcast you’re listening to, and even Netflix, which will allow users to share the show that they’re watching to their stories. Snap also announced its first original game for Snapchat, representing a shift toward making the app more of a platform. The game is called Bitmoji Party and it’s the first multiplayer game for Snapchat. In the game, players will be able to go through series of mini-games on their phone, which are designed to be played by small groups. Mini-games include one in which users play as zombies and try to infect each other. There’s also a racing game called Drift Race. In other words, Bitmoji Party is essentially a Mario Party for Snapchat. These partnerships are just the beginning. Snap is hoping to make real money from its last announcement — the Snap Audience Network — which is a service through which Snap could advertise in other apps. With the Snap Audience Network, developers can include Snap’s advertisements into their own products, and they’ll get a cut of the revenue by doing so. Also,a major update came to the AR Bar, which allows the camera to carry out a number of new functions as well as searching for new Lenses. The AR Bar is a submenu of different camera tools that pops up when users press and hold on the camera screen. The scan option allows users to scan whatever’s around them and Snapchat will suggest a tool based on the objects it sees. Scan a math problem, for example, and the app will bring up Photomath with the answer to the equation. Using a mix of old and new integrations with the AR Bar, the scan option will also bring up Amazon product listings, Shazam a song, make food dance, find pet-specific filters, suggest a GIF, or apply a Lens to a landmark. Because who wouldn’t want to see the Eiffel Tower dancing while barfing rainbows? The latter is called Landmarkers and a number of designers have created different Lenses that apply effects to major landmarks. The AR Bar also houses a shortcut for browsing Lenses and an Explore or search function for finding different lenses. The number of different Lenses users find have also jumped, thanks to new templates for creators in Lens Studio. The new options allow designers to create Lenses designed to work just with hands, whole body lenses, pets, and landmarks. Updated on April 4, 2019: Added Snapchat Camera and AR Bar news.